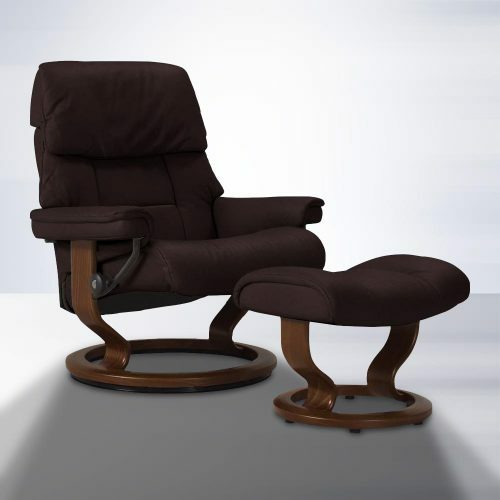 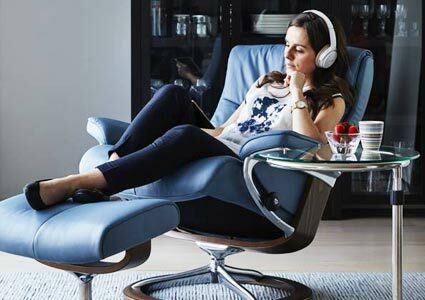 The Stressless Live model recliner is an outstanding example of a deluxe chair. 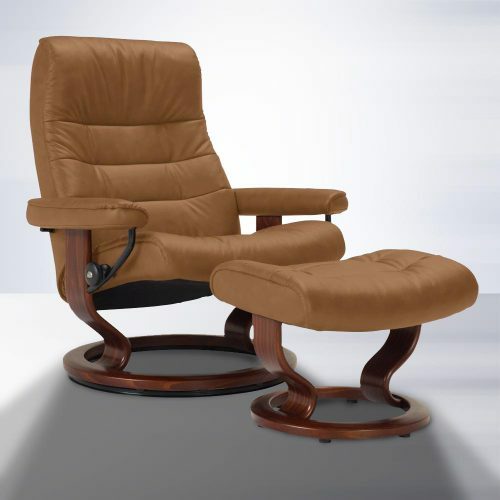 To enhance the relaxation you experience in this designer chair, it's designed to embrace and support every part of your body the moment you sit down. 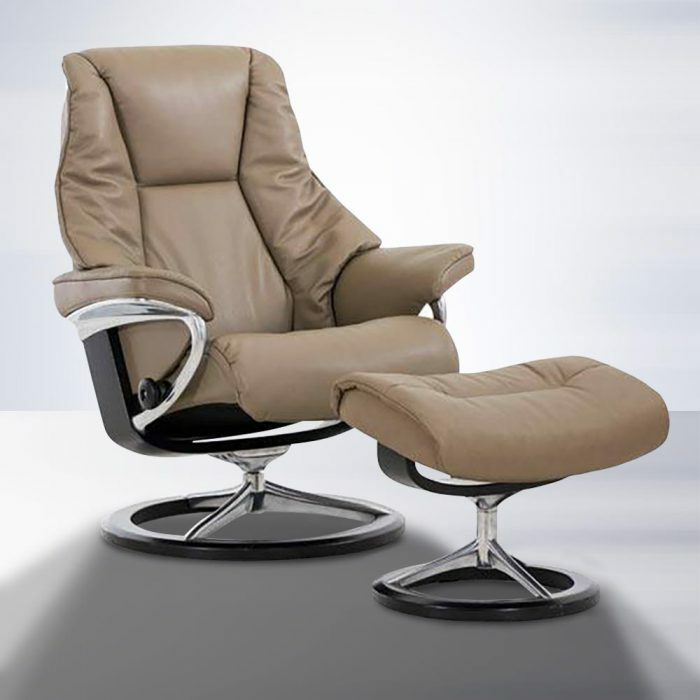 Along with the traditional Stressless look, the Live model is chalk full of patented features which provide the ultimate in comfort, like the Plus-system, which gives full neck and lumbar support at all angles. If you're looking at recliner, you'd be foolish to not consider a Stressless model! 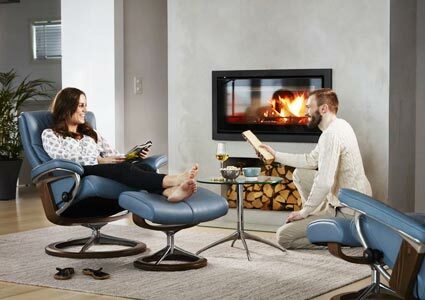 Financing available from $85 / month with $0 Down & 0% Interest for 36 months!